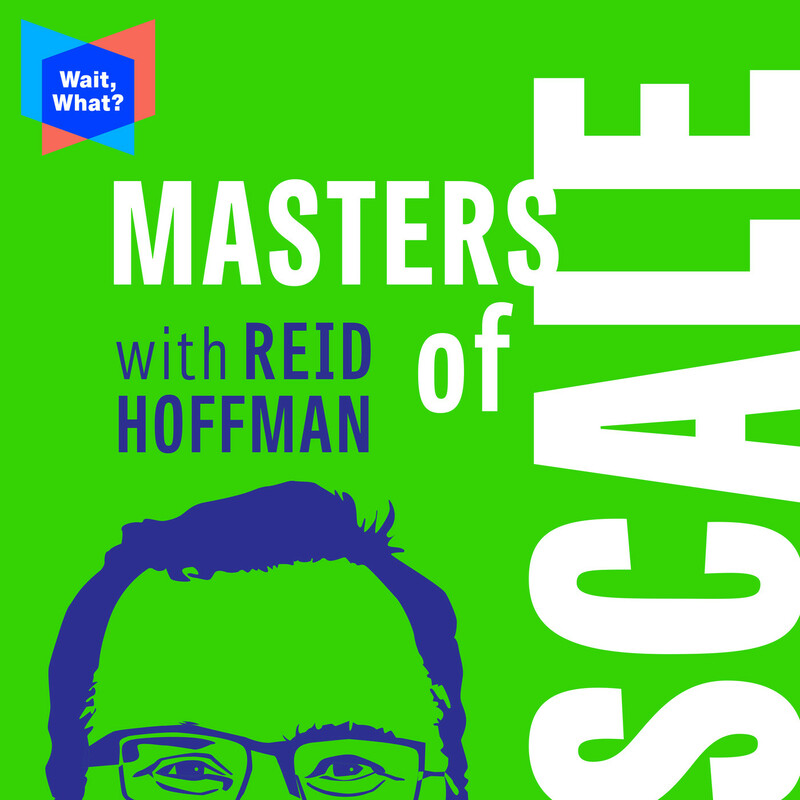 Masters of Scale with Reid Hoffman | Listen Free on Castbox. © 2017 Wait What Inc.
How do you build a thriving online community? One human connection at a time. Caterina Fake is the host of our spinoff series "Should This Exist?” and she knows: Whatever you are when you're SMALL — gets amplified as you grow. So if you're building any kind of community (e-commerce, crowd-funding, social media), emphasize the human, and be careful what you cultivate. Caterina cofounded the pioneering photo site Flickr and helped build companies like Etsy, Kickstarter, Stack Overflow, and even Blue Bottle Coffee from their beginnings. Her wise words for every founder: You have has a responsibility to shape the community from day one -- because the tone you set is the tone you’re going to keep, even as you go viral. With a cameo appearance by Joi Ito (Director, MIT Media Lab). We’re back with Part 2 of our special turn-the-tables episode with Reid Hoffman. In this episode, we follow Reid through PayPal, LinkedIn, the Microsoft acquisition, his angel investments, Greylock, and his hosting of Masters of Scale — all the while proving our theory that you can chart an epic journey to scale if you make everyone you enlist a hero — in their OWN story and not just yours. Guest Host: June Cohen (Former Exec Producer, TED; Exec Producer, Masters of Scale & Cofounder of WaitWhat, the company behind it). Cameo appearances: Arianna Huffington (Thrive Global) and Jeff Weiner (LinkedIn). Introducing a brand new show from the team behind Masters of Scale: Should This Exist?Neuroscientist Daniel Chao created a headset that hacks your brain with electricity so you can learn as fast as a kid again. It’s called Halo, and it helps you learn motor skills faster. Athletes use it; musicians too. But we’re not far from a future when Halo could help anyone master anything. Where will that take us? Host Caterina Fake leads the journey, joined by Comedian Baratunde Thurston and Quartz Editor in Chief Kevin Delaney, who help Daniel future-cast, and see his invention through the future best for humanity. In this special episode, we turn the tables on host Reid Hoffman. He’s the guest and we tell his story, while proving a theory that’s perfect for Reid: You can chart an epic journey to scale, if you make everyone a hero along the way. 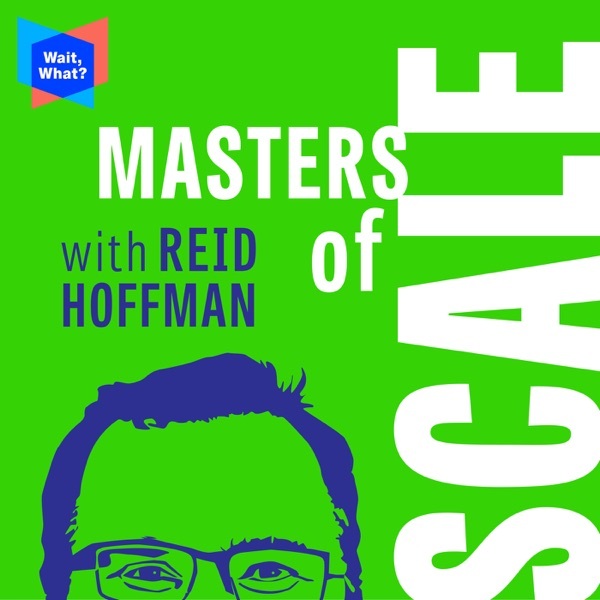 Guest Host is June Cohen, Executive Producer of Masters of Scale, CEO of WaitWhat, and former Executive Producer of TED. Cameo Apperance: Matthew Mercer, host of the web series Critical Role. That constant roar of customer feedback? Be thankful for it. It holds all the secrets to your success, if you learn how to read the signs. Listen to what users say, sure. But also watch what they do and interpret what they need. Eventbrite's Julia Hartz embodies this principle. 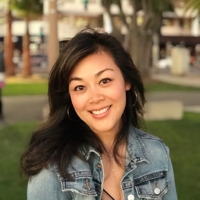 She believes passionately in learning from her customers, and has made rapid response to user feedback the driving force behind Eventbrite’s strategy — as it grew from a simple ticketing app to a full-service platform for event creators, offering everything from ticket sales to custom-made RFID readers. You need a great story to build a great company. And great stories are unwaveringly TRUE. No one embodies this principle more fully than Scott Harrison, founder of Charity: Water. A master storyteller, Scott built his nonprofit on 3 radical principles: (1) 100% of donations would go to water projects (not overhead) (2) Progress reports would be utterly transparent, sharing victories, defeats and even GPS coordinates of water wells (3) The brand’s storytelling would lead with hope instead of guilt, inspiring joyful participation without sacrificing honesty. [A favorite episode returns!] 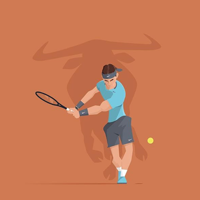 To succeed as an entrepreneur, you need grit. But grit is more than persistence. You’re not just charging up the same hill over and over. You're generating an endless supply of Plans B. And Nancy Lublin always has a Plan B, and C, and D. It’s this kind of grit that fueled her success scaling three not-for-profits: Dress for Success, DoSomething.org and Crisis Text Line. With practical wisdom and wicked humor, she shares the innovative approach to technology, financing, volunteers and staff development that helped her organizations scale. should should this exist exist? great story, really connected with me. Absolutely amazing podcast with incredible insight. My biggest lesson learnt from MoS has been to stay super humble, always look after yourself first - you need to be able to pay rent, cloth and feed yourself (before you can help others) and finally trust your instinct. Reid Hoffman did an awesome job making these podcasts.